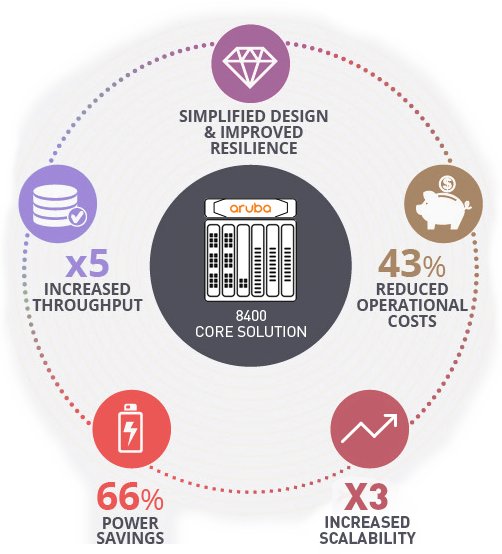 Aruba’s 8400 Core Switch – The game changer! The shift to digital has disrupted every part of the network – more devices, more apps, more traffic and more security threats. 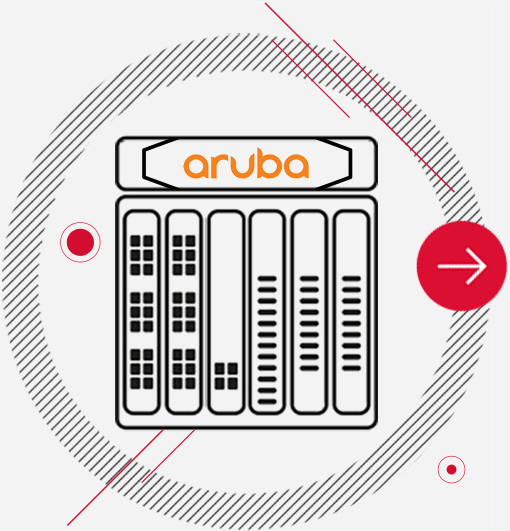 Aruba’s new 8400 solution offers a flexible and innovative approach to managing these on your network and at the same time, delivers huge return on investment with carrier-grade performance and security that will revolutionise your environment. Would you like to understand the cost savings KHIPU can offer you? Please complete the form for one of your core switches and we will then send you a ROI comparison cost analysis, detailing savings and performance improvements using Aruba’s “8400” series switches. Let us prove how much money you can save whilst enhancing performance and security, and removing management complexities. What are your annual costs for maintenance / support? What is your current support / maintenance SLA?